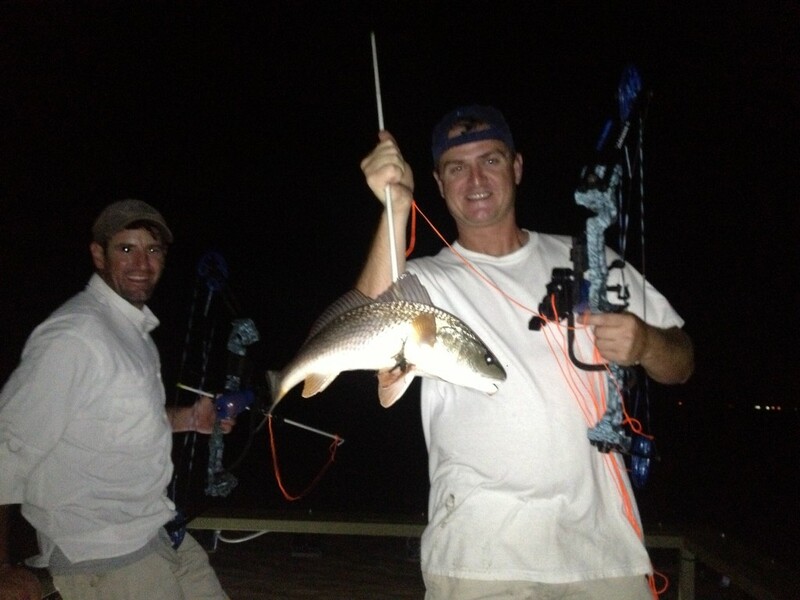 LOUISIANA BOWFISHING is a sport growing in popularity among outdoor enthusiasts. 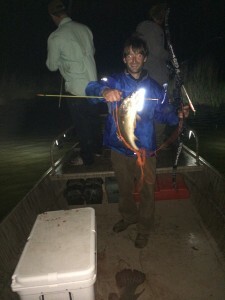 Louisiana Bowfishing Charters require slow movement through the shallow marshes spotting various game fish that you can target using bow and arrow. 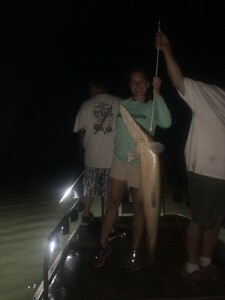 It is a unique combination that links hunting and fishing for an amazing time when you visit New Orleans, Louisiana. 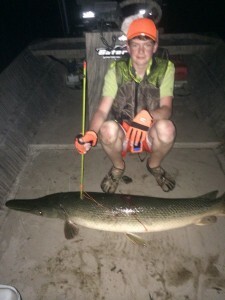 Our GUIDED BOWFISHING trips are done in a 2060 Gator Tail with dual surface drive engines. 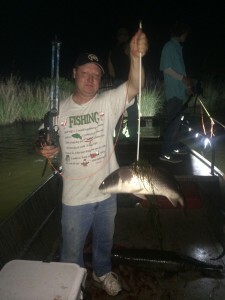 NO generators are needed to run our 16 powerful LED lights that light up the marsh like a spaceship, so no earplugs are necessary. 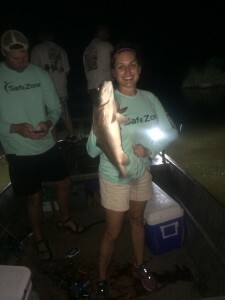 We can accommodate groups of all sizes. 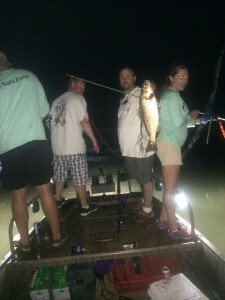 We provide the most exciting & productive GUIDED BOWFISHING CHARTERS around!